The﻿ ﻿District Service Positions Guidelines M﻿anual ﻿lists job descriptions and responsibilities for all District 12 positions. If you would be interested in serving in any of the above positions, please contact our District 12 Representative. 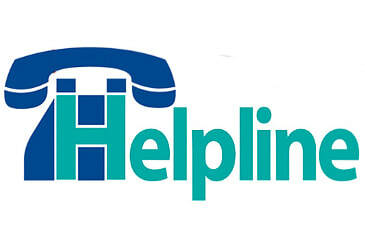 The Helpline’s purpose is to assist people who are looking for an Al-Anon or Alateen meeting. The volunteer calls the helpline phone number and retrieves any messages, then returns the calls and gives needed information about meetings. Volunteer’s responsibility is from the first day of the month to the end of that month. The only tools needed are your phone, a Where & When and a giving heart! Your service is invaluable as you may be the first contact for a newcomer looking for a meeting! This is a wonderful, fun and meaningful service. Please consider volunteering! I am available anytime you are volunteering for questions or concerns. Call, email or text me to schedule!